Phuket Pools creates beautiful, quality tiled swimming pools and spas in total harmony with the site location and the customer needs. 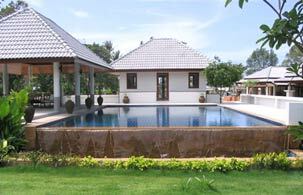 Phuket Pools is proud to present a wide range of water filtration and treatment options. At Phuket Pools you get more than a great pool.. you get a great value.